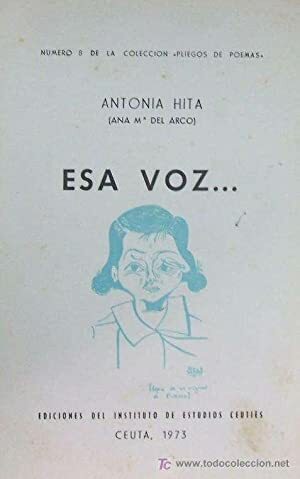 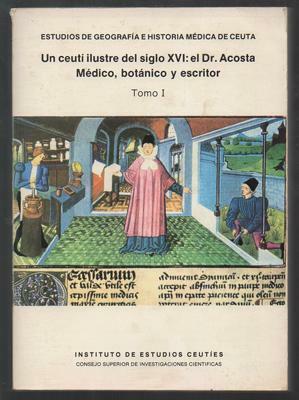 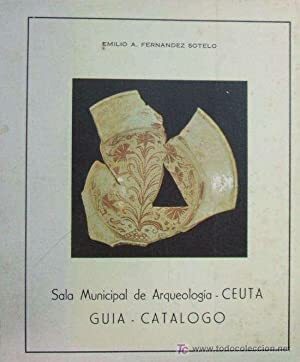 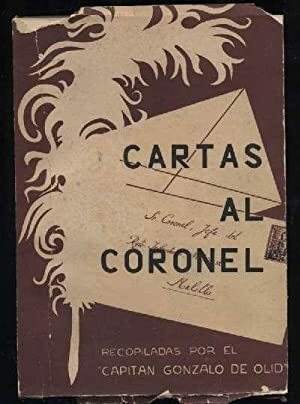 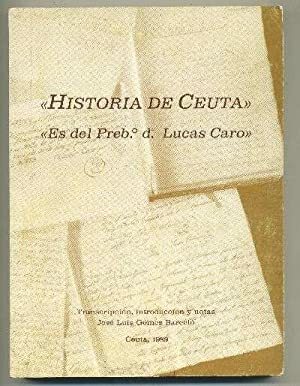 UN CEUTI ILUSTRE DEL SIGLO XVI: EL DR. ACOSTA, MEDICO, BOTANICO Y ESCRITOR. 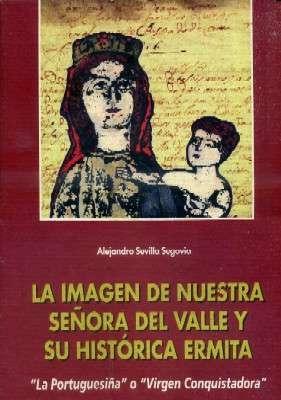 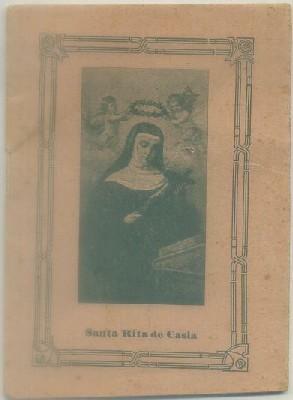 TOMO I.
CARBONELL PEREZ, Y. y CARRASCO MILLANO, M.
LA IMAGEN DE NUESTRA SEÑORA DEL VALLE Y SU HISTORICA ERMITA. 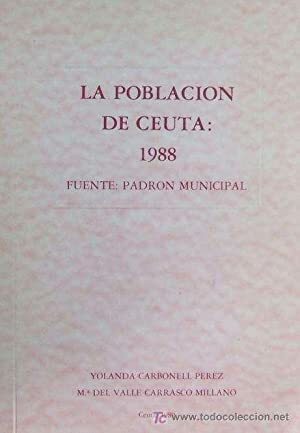 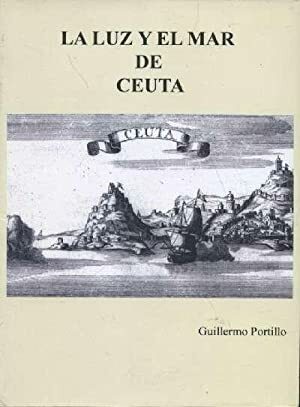 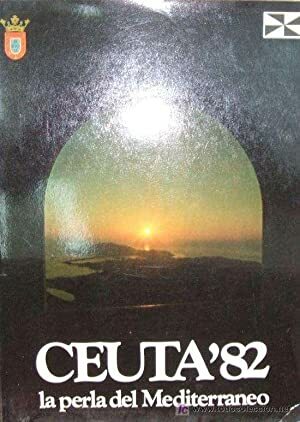 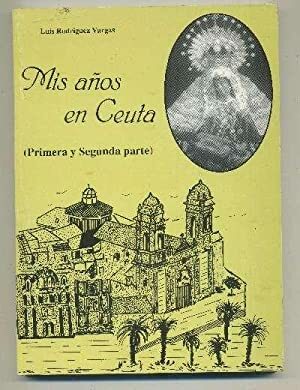 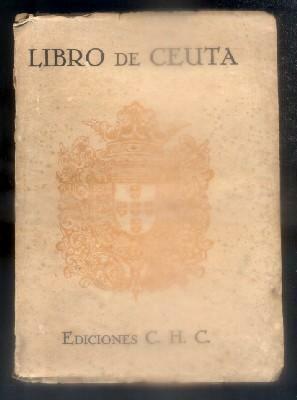 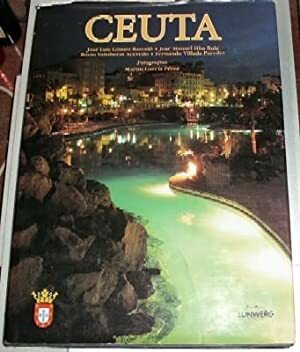 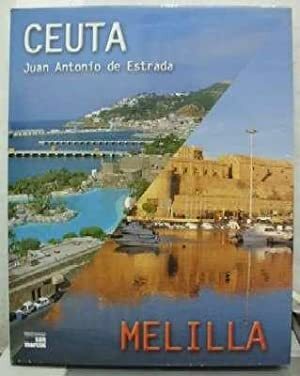 CEUTA. 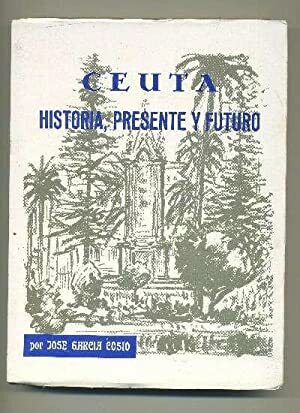 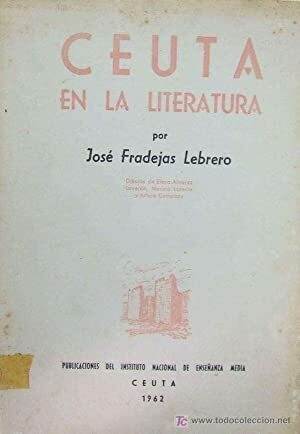 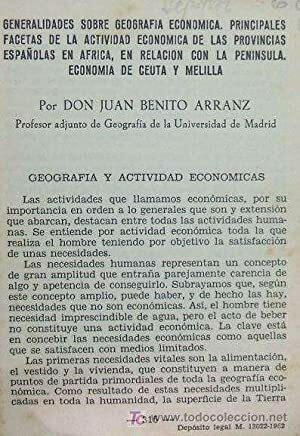 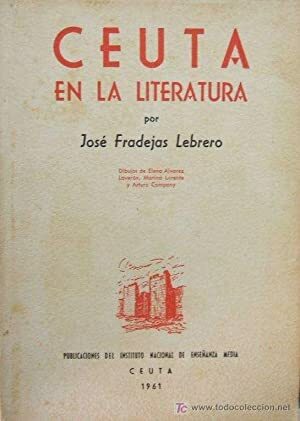 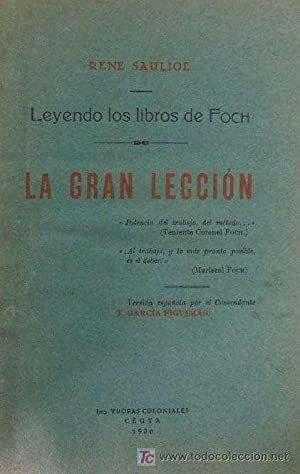 HISTORIA, PRESENTE Y FUTURO. 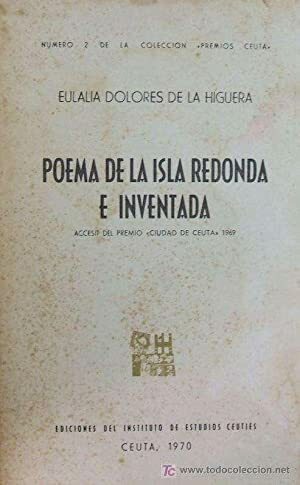 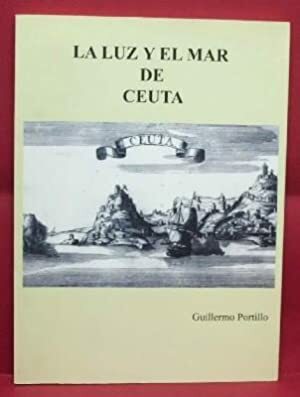 LA LUZ Y EL MAR DE CEUTA. 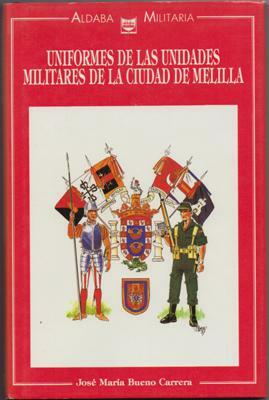 UNIFORMES DE LAS UNIDADES DE LA CIUDAD DE MELILLA. 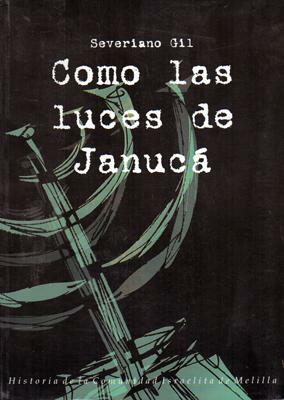 COMO LAS LUCES DE JANUCA. 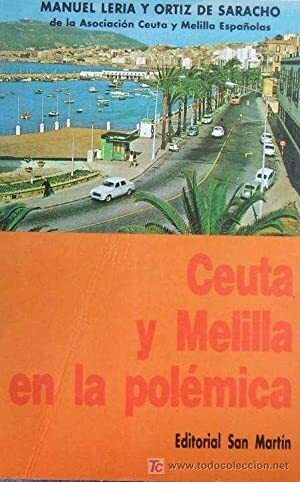 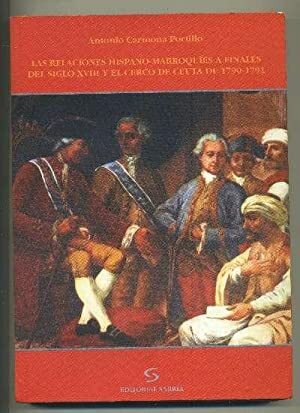 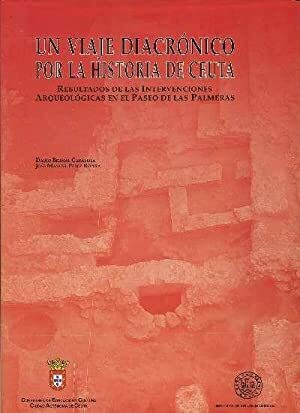 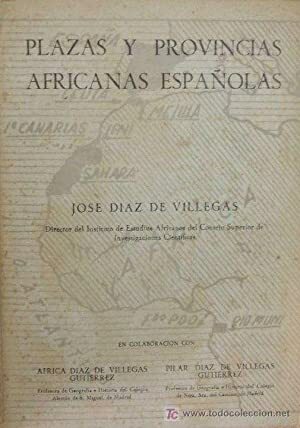 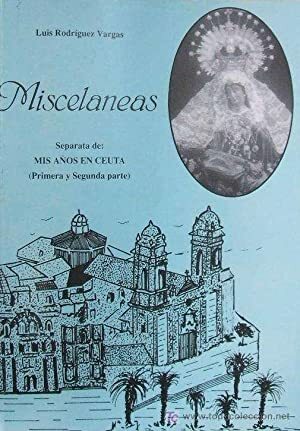 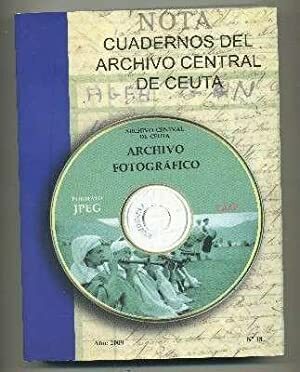 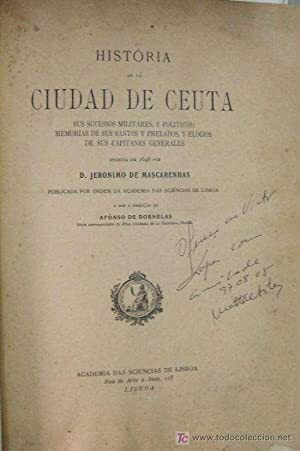 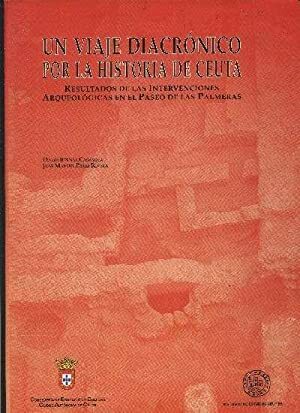 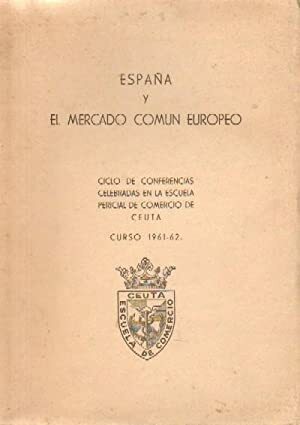 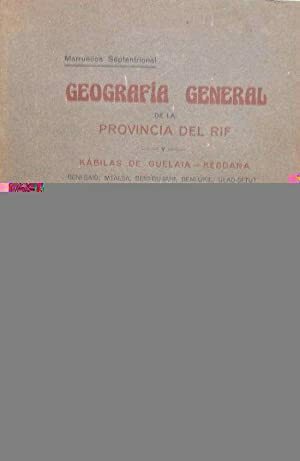 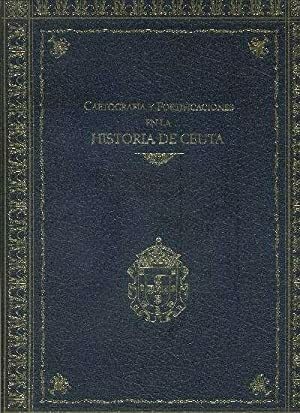 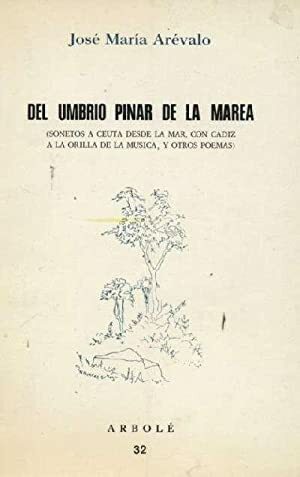 HISTORIA DE LA COMUNIDAD ISRAELITA DE MELILLA.